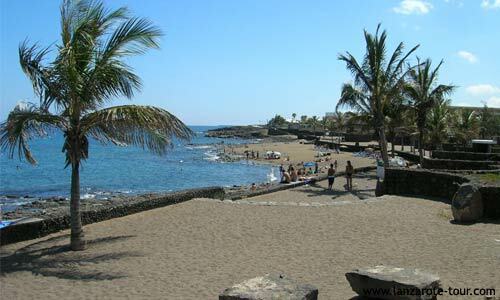 Lanzarote is situated just 79 miles off the coast of Africa and is the most easterly of the Canary Islands. 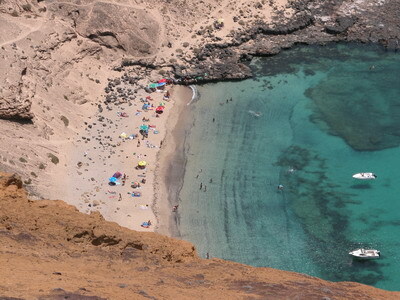 The island is 37 miles (60km) long and 12 miles (20 km) wide, making it the fourth largest island in the Canaries. As with the other Canary Islands, Lanzarote is Volcanic in origin. Due to the recent eruptions during the 18th and 19th Centuries, many parts of Lanzarote appear to be from another world, often described as 'lunar' or 'Martian'. The dry climate (and lack of erosion) means that the Volcanic Landscape appears much as it did just after the eruptions. Amongst the many stunning Volcanic features of Lanzarote is the longest Volcanic Tunnel in the world, the Atlantida Tunnel, which is over 7 km long and includes the La Cueva de los Verdes and Jameos del Agua. 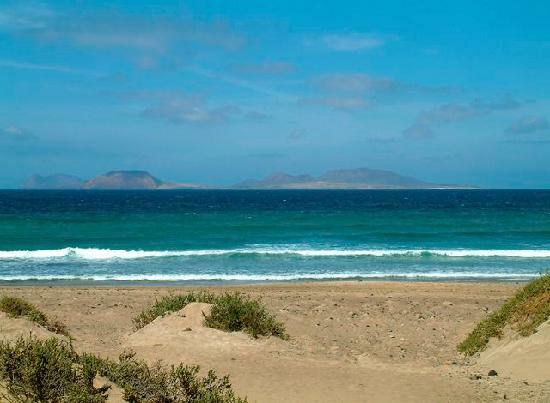 Despite the Volcanic nature of the island, Lanzarote has several beautiful white beaches such as at Playa Blanca and Papagayo. Lanzarote features an international airport. No transfer is going to take too long as the island is less than 40 miles long. The airport handles well over five million passengers a year and is well equipped to do so.